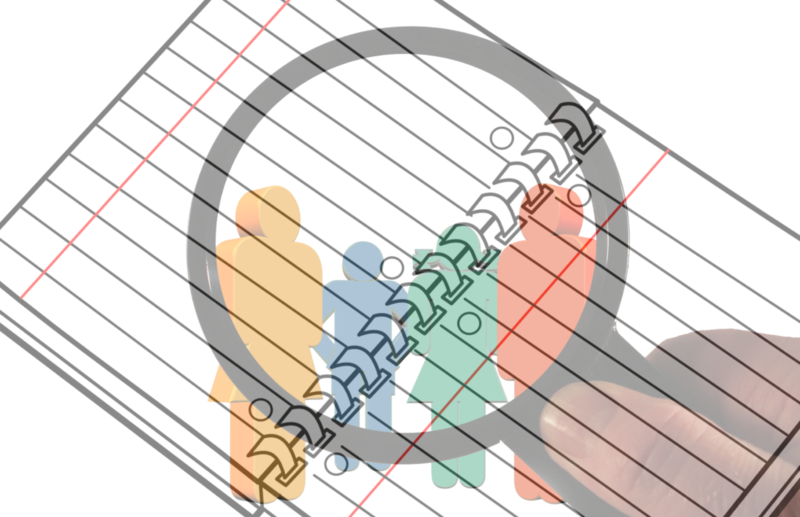 How are you managing prospect information today? Do you believe it is possible that some prospects may fall through the cracks? One of the many challenges running a used car dealership is having time do everything that needs to be done. Whether you are a motorcycle, boat, RV, or airplane dealer, there are only so many hours in a day. As an independent dealer you probably find yourself getting way off schedule if you’re not careful. There are bills to pay, advertising to monitor, compliance to follow, sales people to train, using your DMS correctly, updating your website, etc. All this requires time and focus. However, you know that none of the above can happen if you’re not making sales. It means staying on top of your prospects is the most important part of your business. Are you the person that keeps prospect notes and information in a three ring binder, MS Excel, or by email? There is a way to manage customer information (not misplacing it) and utilize powerful tools in order to help save you time and be more profitable. For those who are not familiar with the term, there is something called “CRM” software. CRM stands for, Customer Relationship Management, and CRM software will help you immensely. There are general CRM tools out there, however, many business’s have CRM applications written specifically for their industry. AutoManager AutoMotive CRM is one of those. This CRM is an affordable alternative to OEM sized CRM applications yet still perform like one, while being less cumbersome and simpler to use. Also, if your CRM is like the AutoManager Automotive CRM, then it will be able to communicate with your DMS, like DeskManager, as well as your web building tool, like WebManager. This will save you time by not having to repeat the same tasks over and over again. How are you handling your internet and web leads right now? How are your measuring the ROI from your internet leads? Are your reps following up in a timely way on those valuable prospects? What happens to your data if your salesperson leaves or is fired? Remember, tools like this are not meant to be a chore. They are meant to make you more productive and be intuitive to use. 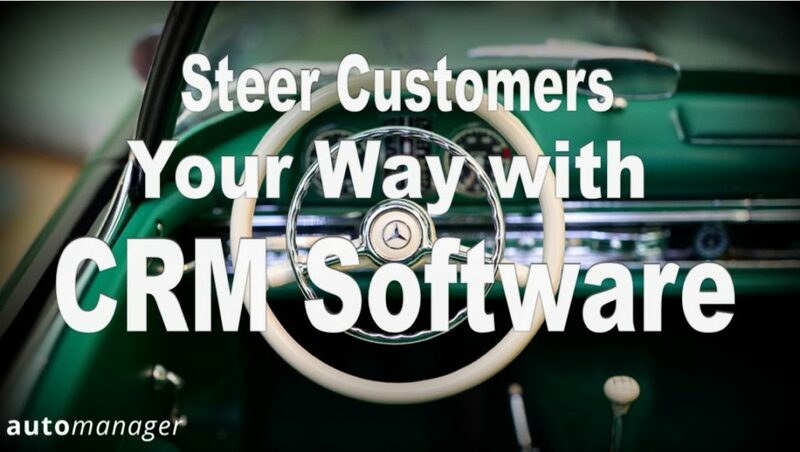 There is no downside to saying yes to making CRM Automotive Software a part of your used car dealer business.